Successful professionals often say goals must be specific, measurable, and attainable. You’ve always followed this philosophy. This methodology has helped you set your current objective of getting into medical school. While earning an acceptance letter definitely meets the first two criteria, you’re starting to wonder how attainable your goal is. Perhaps your worry stems from going through an unsuccessful application cycle in the past. Or it could be you’ve heard about how strict GPA and Medical College Admission Test (MCAT) expectations are these days. Becoming a doctor is no easy feat. Before you get too discouraged, make sure you’re evaluating all your options. 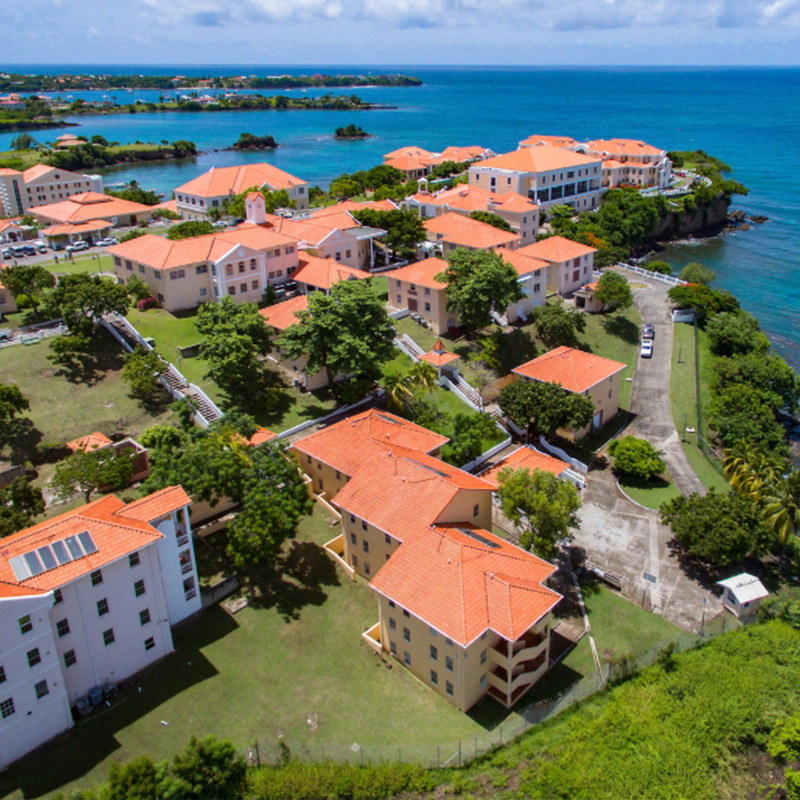 Plenty of physicians found their way forward by attending a quality Caribbean medical school, even those who initially planned to attend a US program. Get ready to learn why taking an unexpected path could be exactly what you need to achieve your goals. While it’s never been easy to get into medical school, the competition has become even stiffer over the years. Applicants today need excellent grades and test scores just to be considered. Students who were accepted for the fall 2018 class had an average GPA of 3.7 and an average MCAT score of 511. While schools are moving toward more holistic reviews , many still decide whether to extend an interview offer based solely on grades and test scores. Dr. David Waldburg, Internal Medicine Resident Physician at Florida Atlantic University and St. George’s University (SGU) grad, can certainly speak to the struggle of gaining an acceptance letter to a US school. While he maintained a 3.8 GPA, he ran into MCAT troubles. The growth in the number of applicants is also far outpacing the growth in medical school class sizes. According to the Association of American Medical Colleges (AAMC), the number of applicants increased 23 percent from the 1982‒1983 school year to the 2011‒2012 school year. But the number of students only increased 16.6 percent. That gap has continued to grow. It’s also worth noting that students who started medical school in the fall of 2011 submitted an average of 14 applications. Today’s average is 16 per applicant. Like many medical school hopefuls, Dr. Waldburg applied to medical schools in the US multiple times. The rejection was hard to swallow and made him question his priorities. “The process of applying and getting multiple rejection emails over and over can really push you away from wanting to pursue medical school in the US,” he says. The good news is your quest to become a doctor doesn’t have to end just because you don’t get accepted to a US school. You might want to rethink the strategy of reapplying over and over again. At a certain point, you’ll have to move on. 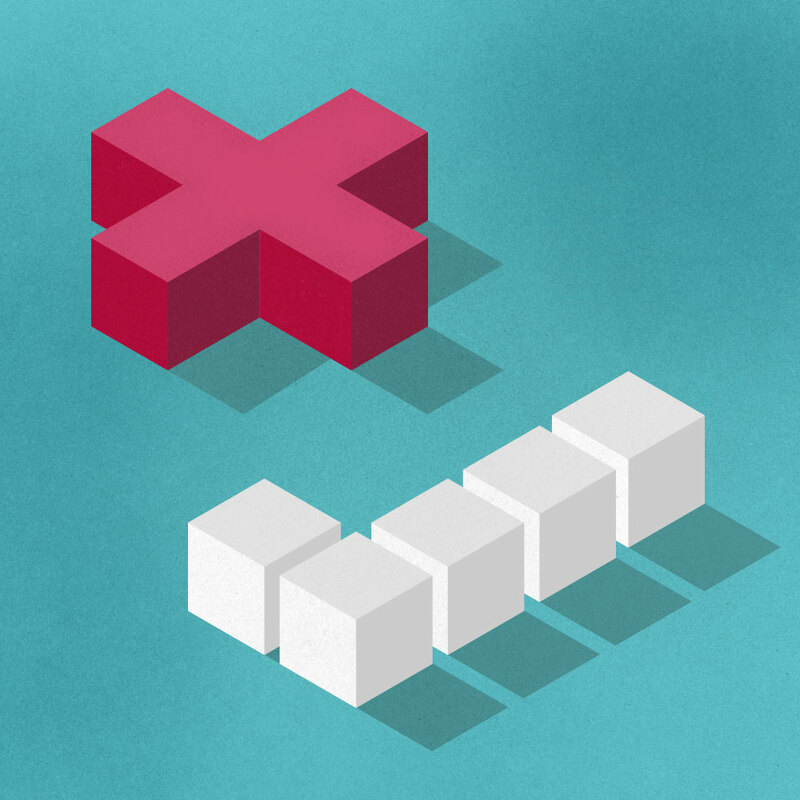 "You get caught up in another career where you don't become physician. And you may not be happy." While Dr. Waldburg was able to get a job working at a marine biology lab after college, he couldn’t shake the feeling that he was supposed to be headed to medical school. He started to think more seriously about school in the Caribbean after learning about SGU at a presentation. Dr. Waldburg researched the school’s impressive licensing exam pass rate and residency placements. He was able to solidify his decision after talking to some SGU students and graduates, some of whom had already matched for residency positions. In some ways, going abroad for medical school is an advantage. Dr. Waldburg mentions he was exposed to people from all different backgrounds. This likely wouldn’t have happened if he had stayed in the US. “You just get a better understanding of people,” he explains. 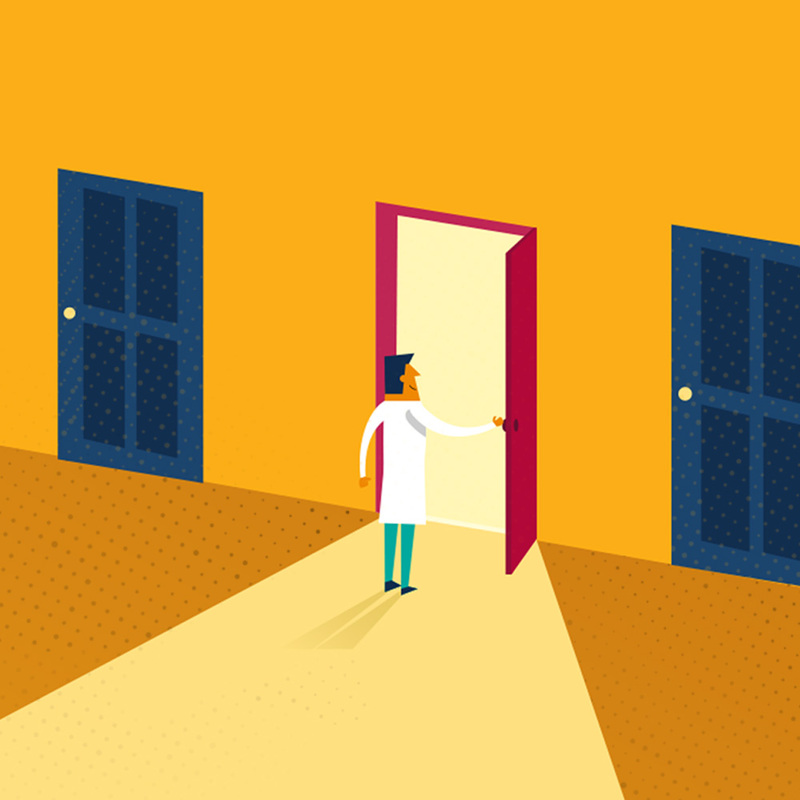 “Your biases fly out the window.” This is particularly important for physicians , because you may encounter patients from different cultures who aren’t comfortable with certain treatments. “It’s better for medical patient care in the long run,” Dr. Waldburg says. 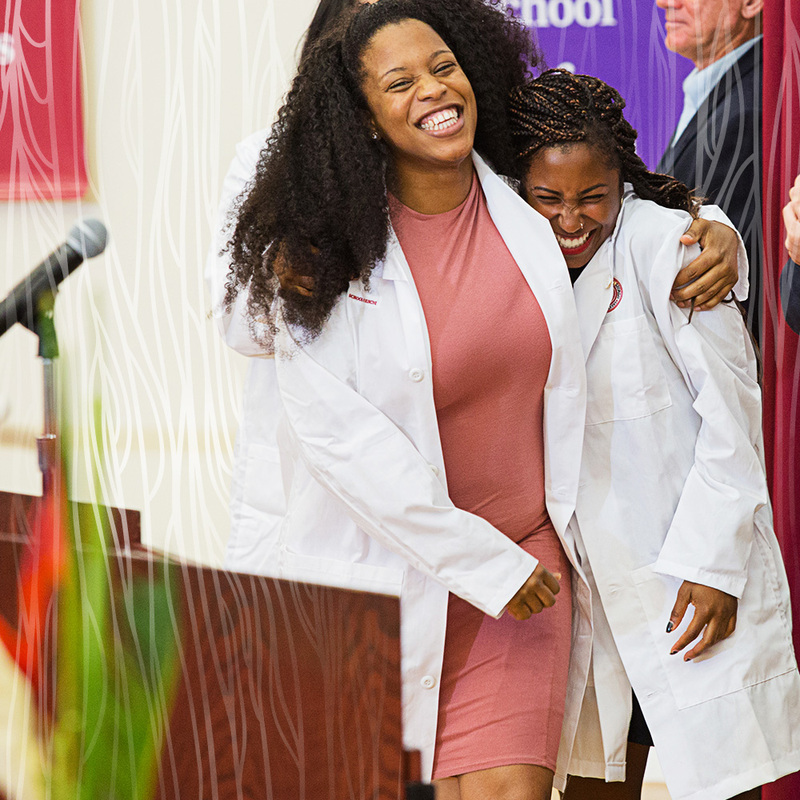 While most students don’t initially expect to become a doctor by attending a medical school in the Caribbean, it’s more than feasible. And don’t believe the rumors you’ve heard that it’s impossible to obtain a residency if you study outside the US. 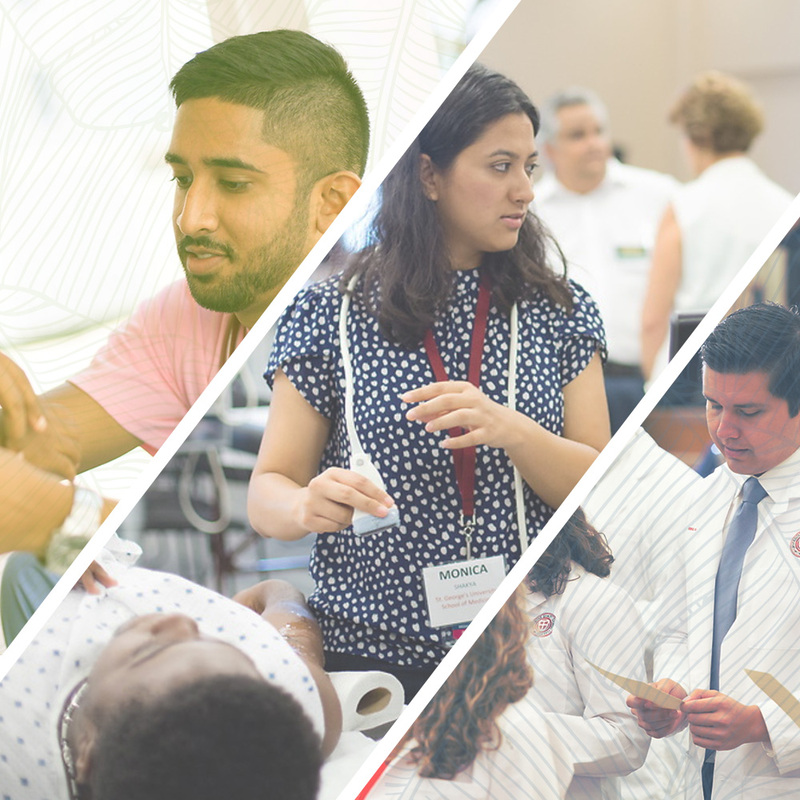 According to data from the Main Residency Match, the number of residencies obtained by international medical graduates (IMGs) increased 4.1 percent from 2017 to 2018. Dr. Waldburg is proof that going to a reputable Caribbean program is a good option for many future physicians. “It gave me the opportunity to become a doctor,” he reflects. "It gave me the opportunity to become a doctor." You’re a hard-working student with a passion for medicine. Furthermore, you know you have what it takes to succeed. Why let obstacles keep you from becoming a doctor? It’s clear that attending a quality Caribbean medical school could be the key to unlocking your career goals. Gaining acceptance to a solid program is an important first step. Caribbean schools tend to favor a holistic applicant review, which means they examine your academic metrics, experiences, and personal qualities.